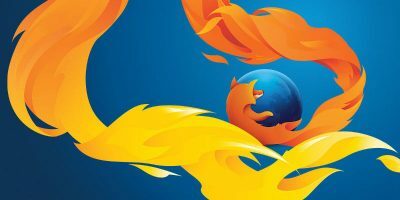 Mozilla’s WebExtensions for Firefox is a new API to replace the existing extension API. This means that a lot of your favorite add-ons might not work anymore. Here’s how it will affect you.